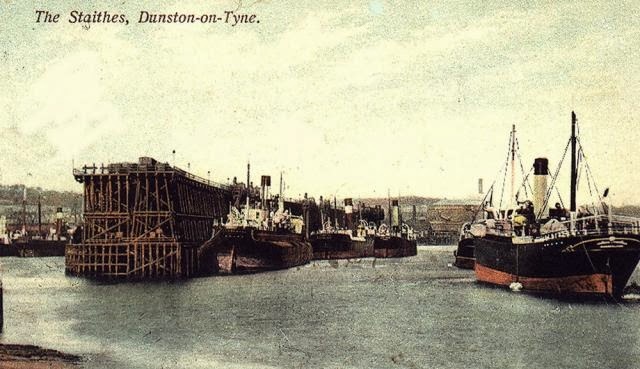 What phrase can replace “carrying coals to Newcastle” as the shorthand for total pointlessness, now that the Tyne is indeed a river importing coal? I pondered the question at some length as I sat by my fireside over Christmas, particularly when excavations in my depleted coalhouse finally broke through more recent strata of Polish and Colombian dust. Unearthing, in all their glory, some substantial lumps of genuine Northumberland coal. They had an effect on me pretty similar to that madeleine on Proust, transporting me back to the glorious blazes of Shilbottle cobbles that had me shrinking back from my parents’ hearth half a century ago. There was a peculiarly dismal phase when we went “all electric”, until I faithfully promised that I would clean and lay the fire before school each morning. It was, I think, pretty much the only childhood promise I actually kept. I suppose I should have kept back just one piece of this black gold: coated it in lacquer, perhaps, polished it up and put it on display. But instead I just revelled in the simple joy of a good old-fashioned fire. Now I am hoping to harness the power of the press to see whether anyone can point me to a source of decent quality house coal, ideally from a British mine? After all, it is to the imported stuff I have been buying for the last few years as a fine Islay malt whisky is to industrial drain cleaner, and I would be content to pay an appropriate premium price. I have tried majoring on fashionably “renewable” logs but I am increasingly convinced that more warmth is created by lugging in several baskets of the things each day than my stove ever throws out. Perhaps there is an opportunity here for a new generation of community micro-mines. After all, every pub and restaurant these days seems keen to emphasise the local sourcing of its food, practically telling you the name of the beast you are about to eat and the grid reference of the field where it grazed. So how about adding locally sourced coal fires to the list of attractions? 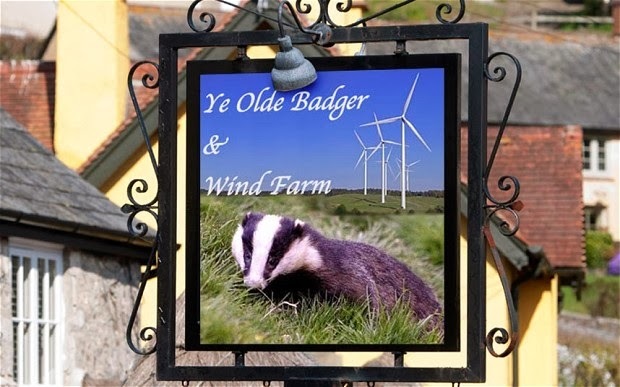 While for Guardian readers, the rival pub across the valley could offer state-of-the-art loft insulation, electric convector heaters powered by its very own wind turbine and free jumpers and mittens for all customers on those days when the wind disobligingly fails to blow. Some will argue, no doubt, that we should not be burning coal at all if we are to “save the planet”. British coal fired power stations are closing left, right and centre at the behest of the EU. Yet Germany, which was also in the EU last time I checked, is currently building no fewer than ten new ones, which seems odd to say the least. 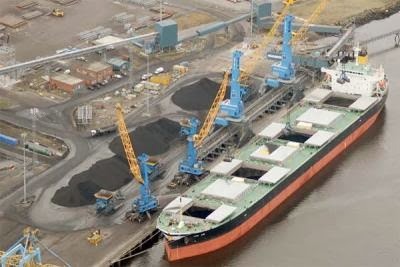 Does anyone truly believe that converting coal-fired power stations to burn wood pellets that have to be shipped halfway round the planet will really make a useful contribution to mitigating the effects of climate change? Any more than pricing our own heavy industries out of business so that the same processes can be carried out in China using coal-fired energy over there. “Exporting aluminium smelting to the Yangtze” might be a reasonable summary of utter futility, though it can hardly be said to trip off the tongue. So how about “teaching humility to politicians” or “giving climate change fanatics a sense of proportion and humour”? Or must we fall back on that sad old stand-by: “buying a new trophy cabinet for St James’ Park”? I had intended to close by wishing all (both?) my readers a very Happy New Year and apologising for my absence for the last few weeks owing to a combination of depression, indolence and Christmas Day falling on a Wednesday. At least one of which will not recur in 2014. But then I remembered that I should not mention my depression because, despite suffering from it for 40 years, every column on the subject provokes at least one irate reader’s letter complaining that I have absolutely no idea what I am talking about. Maybe “a depressive writing about depression” is the new “coals to Newcastle” I have been looking for. Your comment about Germany and coal fired stations is correct - and yet Germany, among all Europe's countries has probably the best "green" credentials. Your other point about the humility of politicians is almost certainly a non-starter. "Politician" (especially in the UK) and "humility" are in my view mutually exclusive terms - and this true whatever the political party.